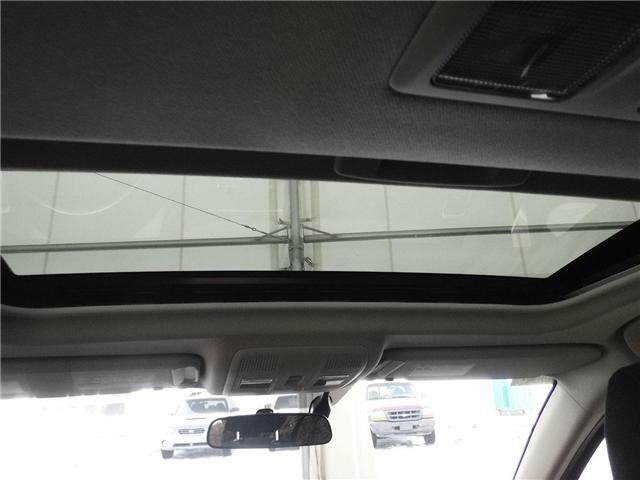 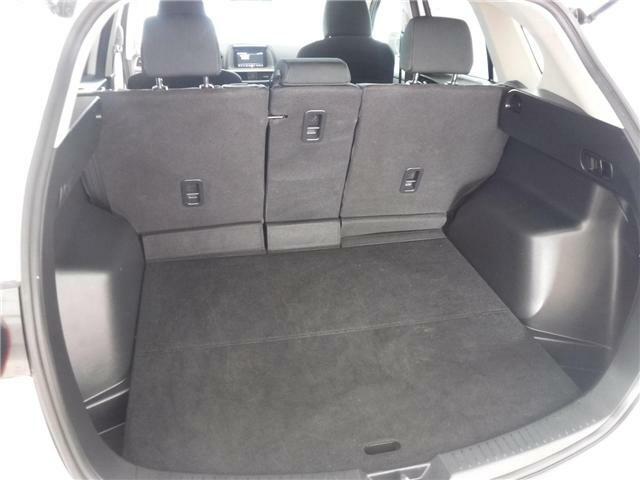 GS AWD - SUNROOF / UNLIMITED MILEAGE WARRANTY! 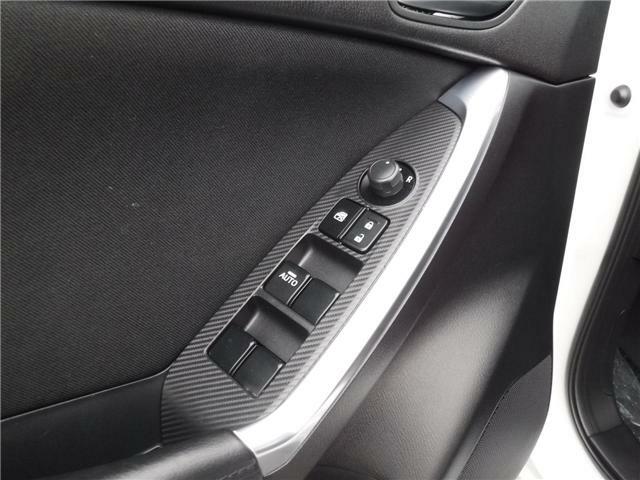 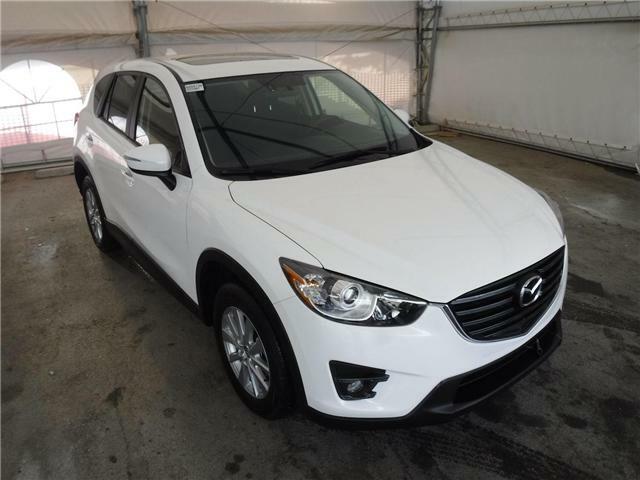 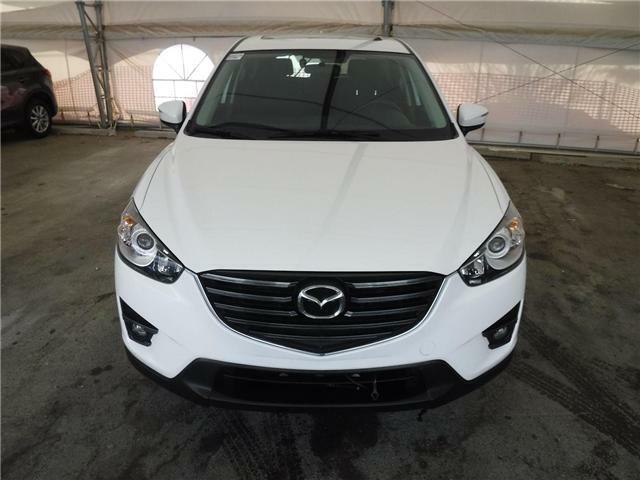 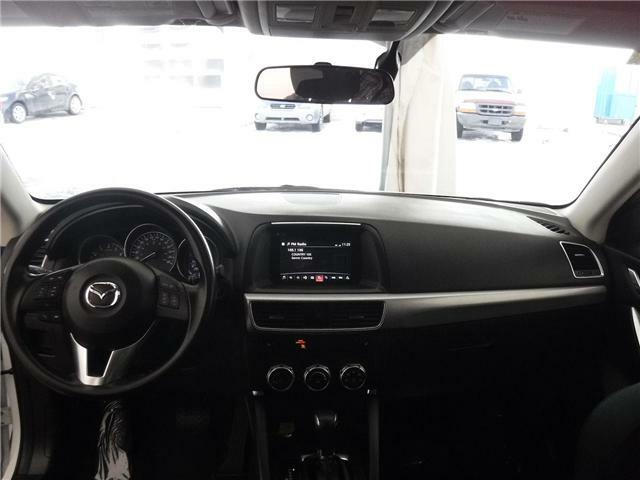 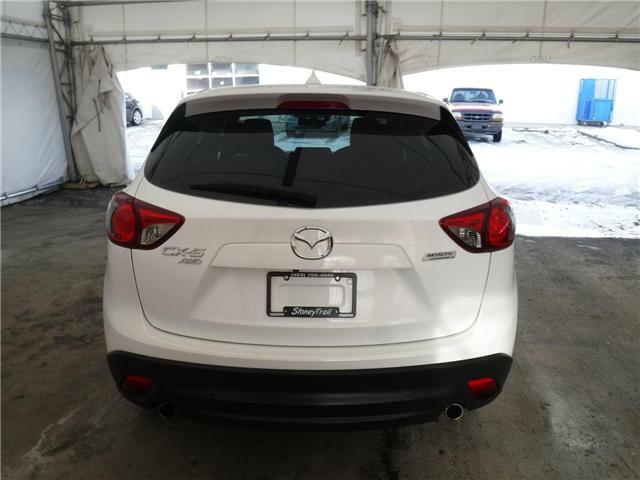 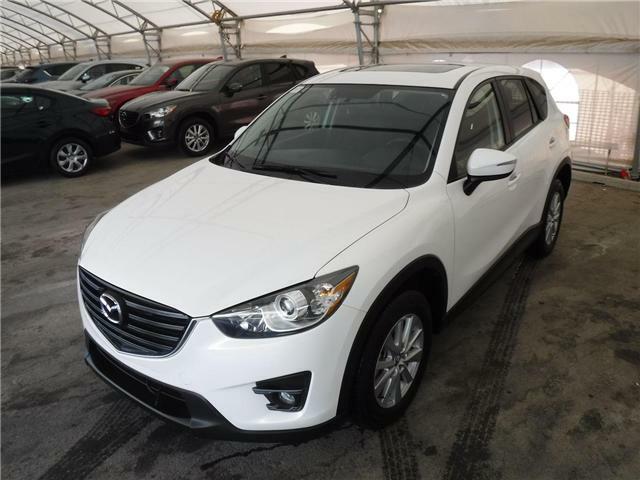 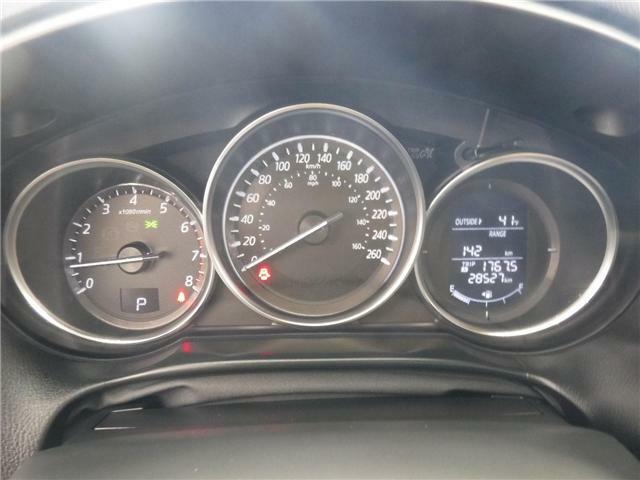 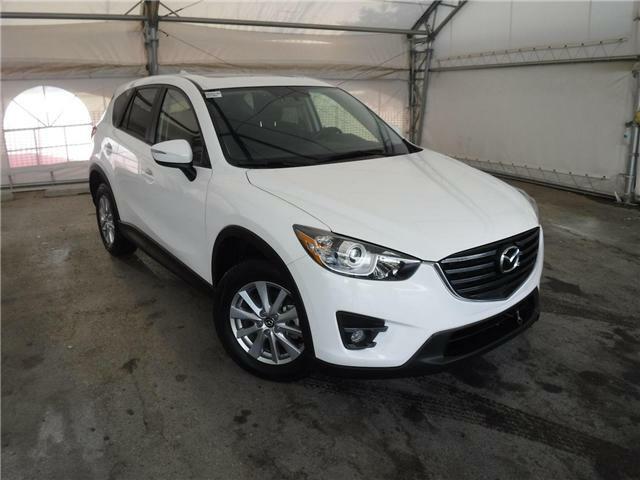 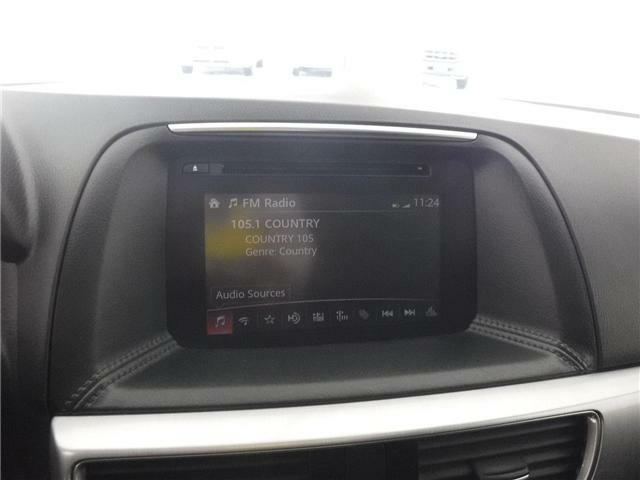 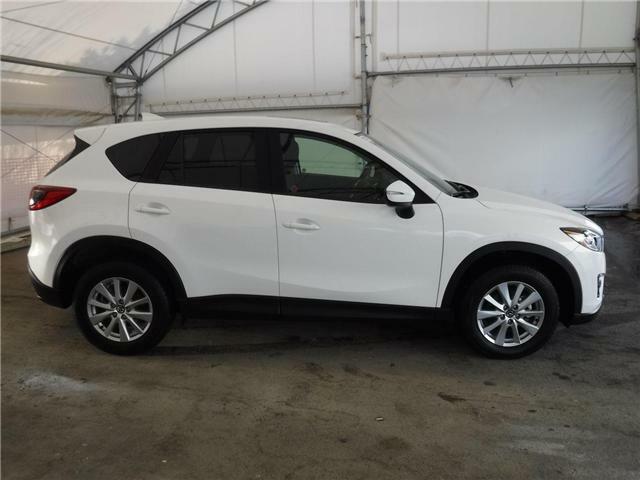 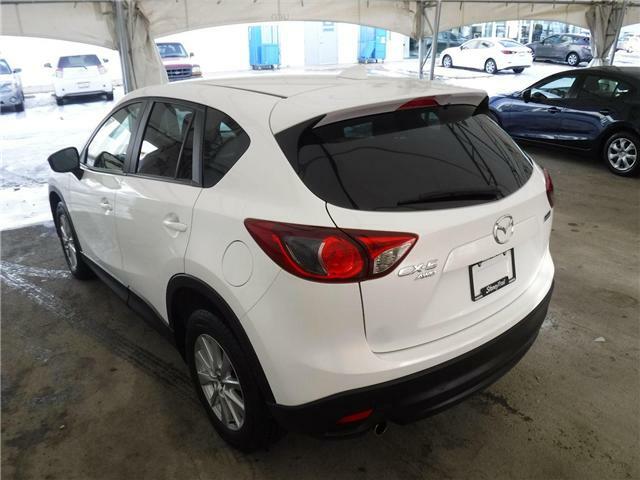 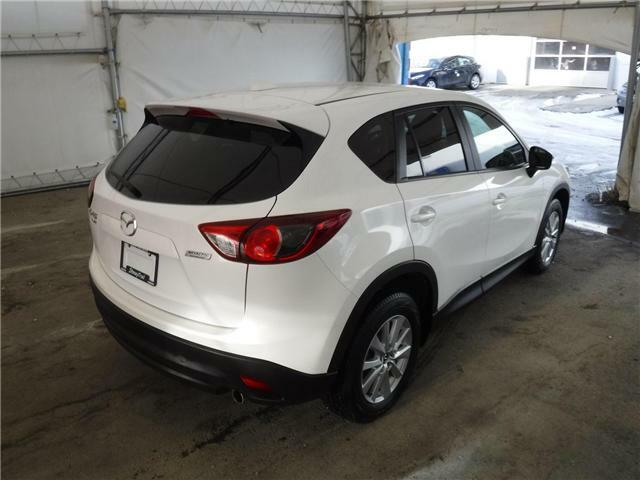 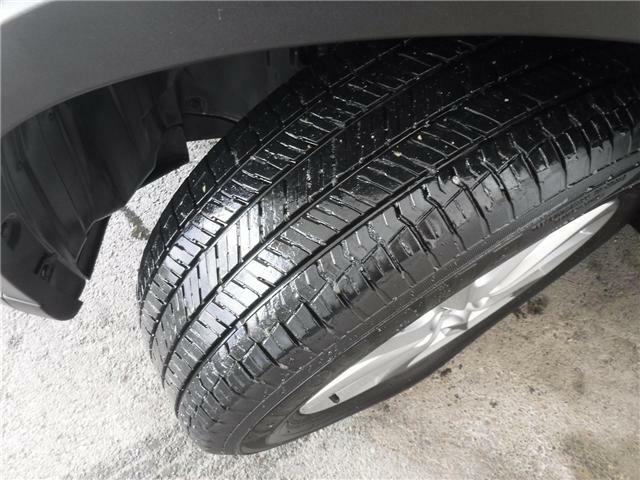 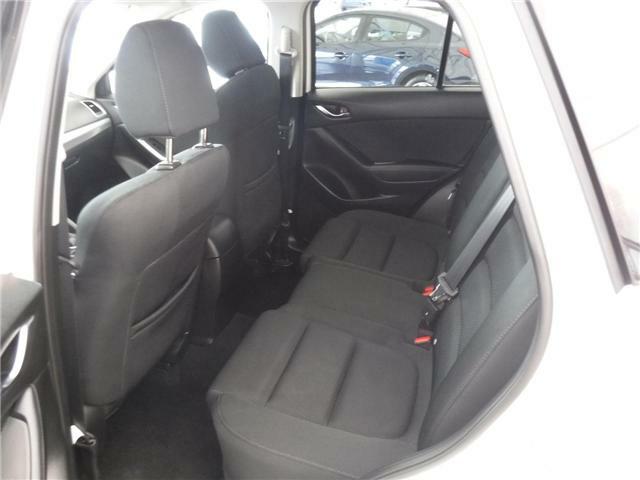 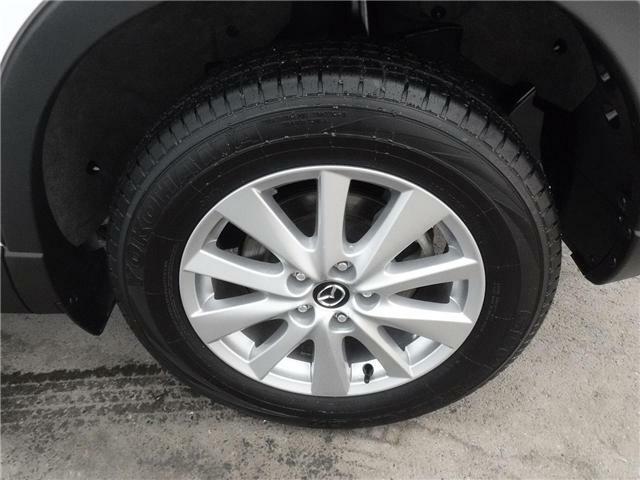 --- This CX5 is a GS model, and offers a great selection of features that make it a comfortable, efficient, and practical daily driver for any kind of lifestyle. 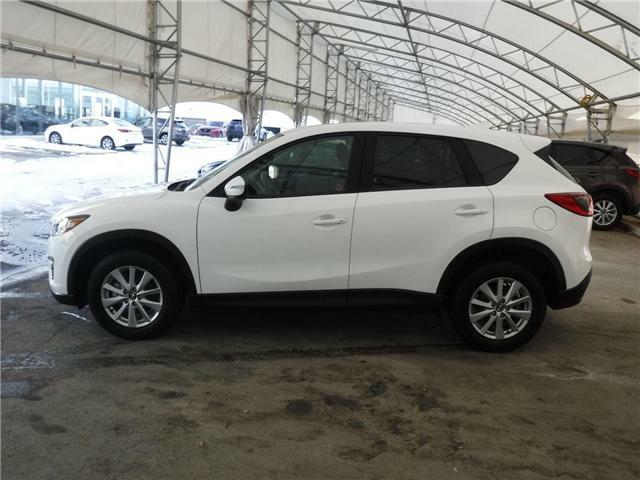 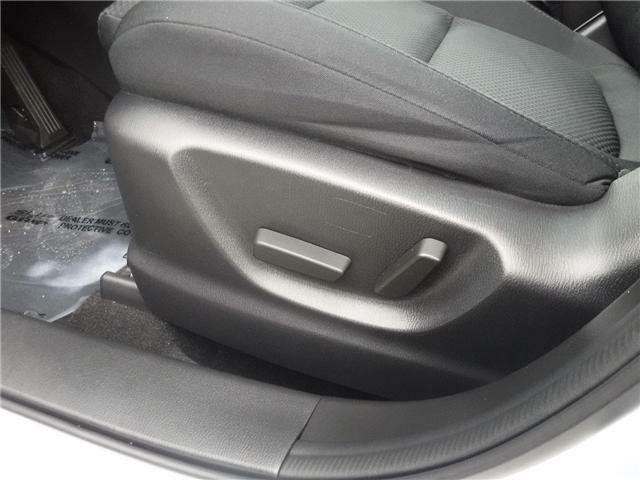 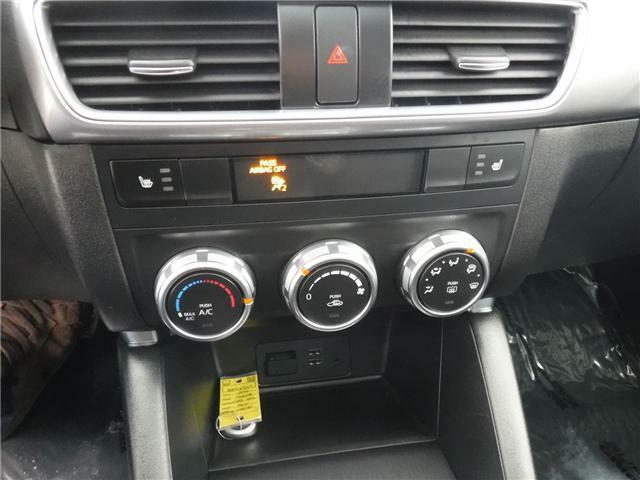 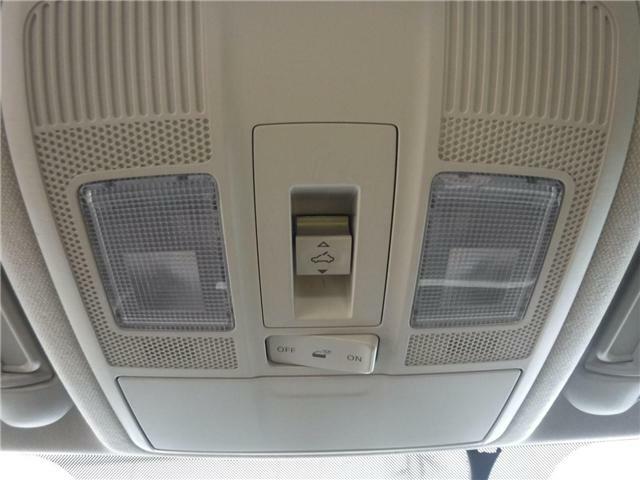 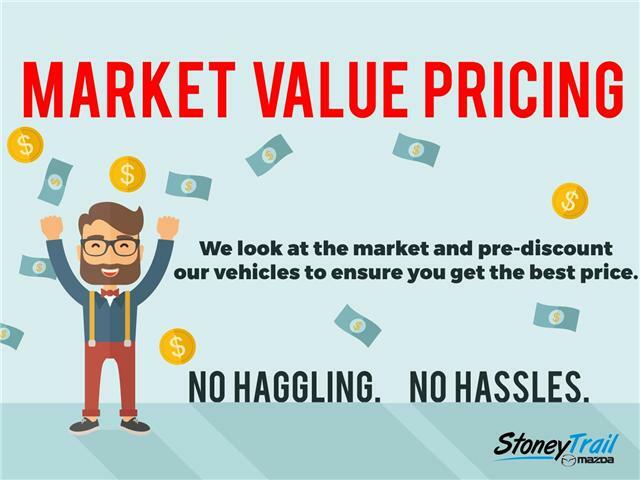 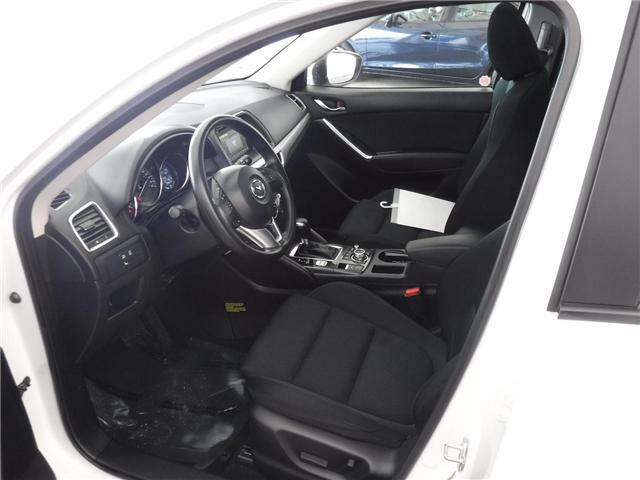 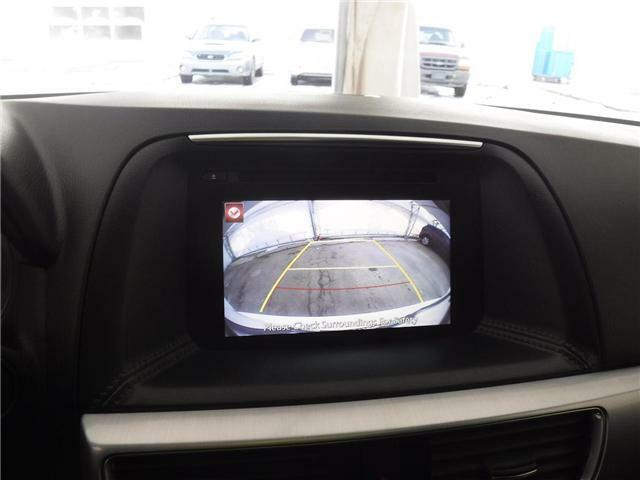 Heated Seats, Backup Camera, Sunroof, Automatic Wipers and Lights, Blind Spot Monitoring, Fog Lights and more are all included. 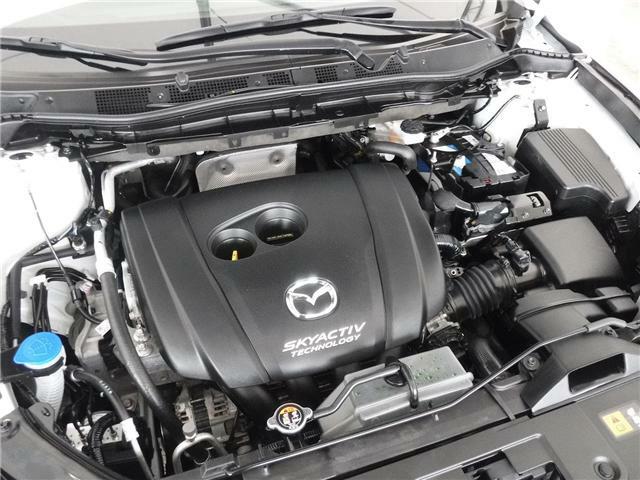 Power comes from a 2.5L SKYACTIV 4 Cylinder that makes 184HP and 185TQ. 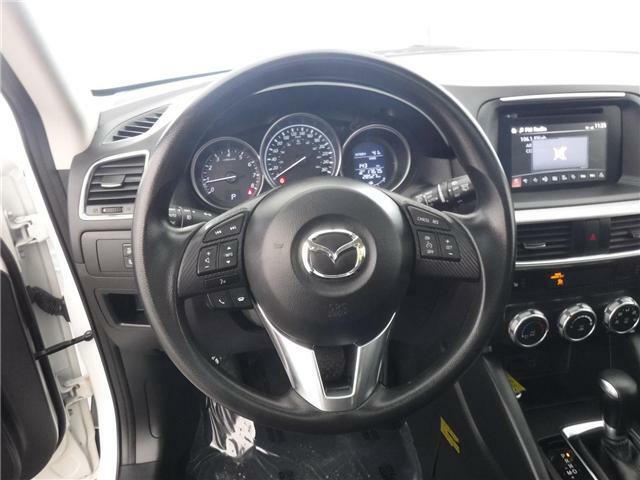 Paired with a 6 Speed Automatic Transmission, it delivers excellent power, economy, and driving feel.